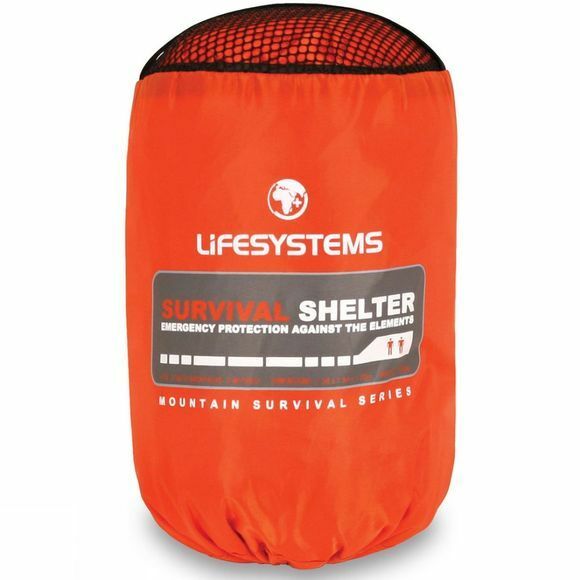 The Lifesystems Bothy 2 is a lightweight 2 person survival bothy that is made using a durable silicon-coated ripstop Nylon fabric. Its features include windows and an air vent, and reflective top strips. 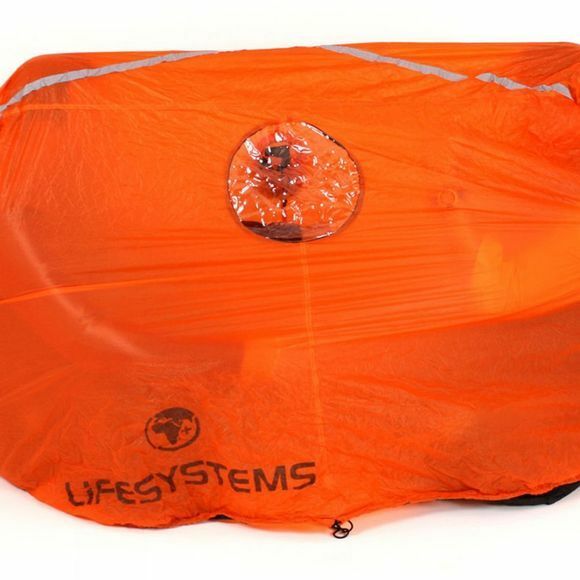 Dimensions: 154x154x120cm. Weight: 350g.